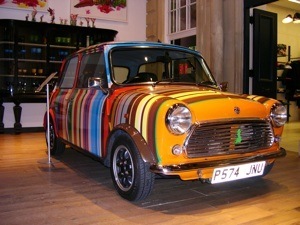 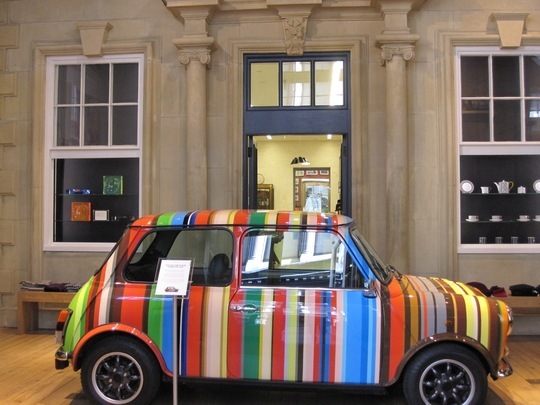 The Paul Smith Multi-stripe Mini started with its first tour of the United States on September 25th 2010. 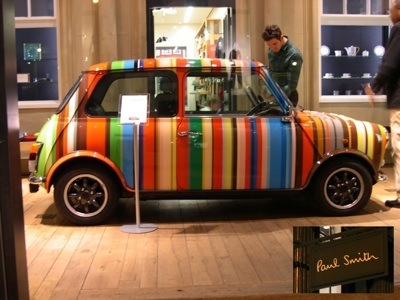 Starting at the Paul Smith Las Vegas shop in Crystals City Center, travelling over to The Melrose Shop in Los Angeles and finally ending in Greene Street, New York. 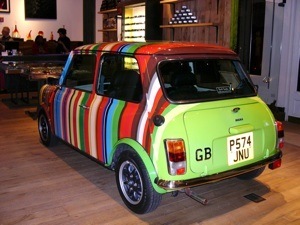 You can follow the Mini’s West Coast/East Coast progress on their Facebook and Twitter pages.